Anyone who knows their history knows the role played by Britain’s inland waterways during the Industrial Revolution. But perhaps less well-known is how waterways are still making history today. 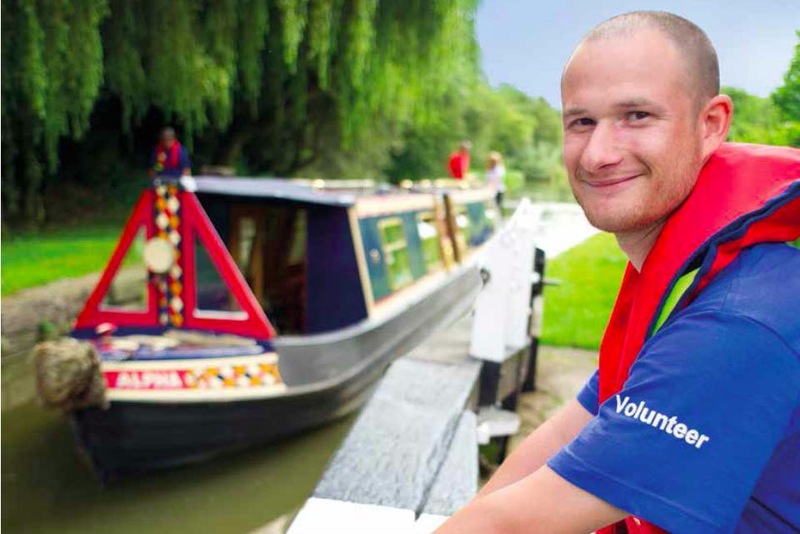 In July 2012, when the government transferred responsibility for 2,000 miles of waterways to the Canal & River Trust, it created the largest ever transfer of state assets to a voluntary sector body. This transfer had first been proposed more than 50 years ago by campaigners keen to liberate the nationalised waterways from the monolithic British Transport Commission. Despite years of being controlled by government, the waterways - once described as the ‘Cinderella’ of nationalised transport - had never really found their niche in public ownership. From their original function for freight transport, the waterways have diversified and now have links to anything from regeneration to tourism – so, arguably could be sponsored by any number of government departments. In 2009, cuts to public funding led to discussions between British Waterways, Department for Environment, Food & Rural Affairs (Defra), HM Treasury, waterway user groups and the public about a new model of ownership – one which would give both longer term funding security and a greater role for waterway users and volunteers. This longer-term financial security was vital. If the waterways had remained in the public sector, the proportion of the assets in poor condition would have risen sharply without adequate investment. Defra and British Waterways also truly believed that decisions affecting the waterways would be better if taken among local communities and users of the waterways, rather than in Whitehall. The vision got the backing of all the main waterway stakeholder groups and quickly won cross-party support. Following the General Election, it fitted neatly into a much wider commitment by the Coalition Government to reduce the number and cost of its public bodies under the Public Bodies Reform Programme. This was the largest restructuring of public bodies in a generation. In 2010 the coalition government pledged to reduce the number and cost of public bodies. Nine hundred bodies were reviewed to identify areas where it was no longer appropriate for the government to be involved. The aim was to make the landscape smaller, more efficient, less costly, and to offer better value for money to the public. The reforms were designed to achieve greater accountability where ministers are directly accountable to Parliament for functions that do not need to be at arm’s length. Where arm’s length bodies remained they were subject to regular review. The purpose was also to shift power away from Whitehall, placing more control over the delivery of public services in the hands of people who use them. Abolished bodies include the Child Maintenance and Enforcement Commission and the Tenant Services Authority. The National Endowment for Science, Technology and the Arts became a charity. To date more than 185 public bodies have been abolished, more than 165 merged, and the total administrative cost of running public bodies will have been reduced by at least £2.6bn by 2014–15. Following widespread consultation, a charitable trust model for the waterways was selected. However, not everything was plain sailing. Waterways evoke powerful passions and there was strong debate on all sides. Single-issue groups required time and effort to be spent on specific aspects of the proposals, while unrelated controversies threatened to delay discussions. Furthermore, there wasn’t a Britain-wide agreement on the way forward, so separate bodies were created for England and Wales. Commissioning independent financial modelling that all the parties could trust also helped. In 2012, the Canal & River Trust was established and a deal was secured with Defra that transferred the assets and responsibilities of the waterways to the Trust. This limited Defra’s liability to less than half the annual cost of grant than had been the case 10 years earlier, while ensuring the heritage infrastructure was conserved over the long term. 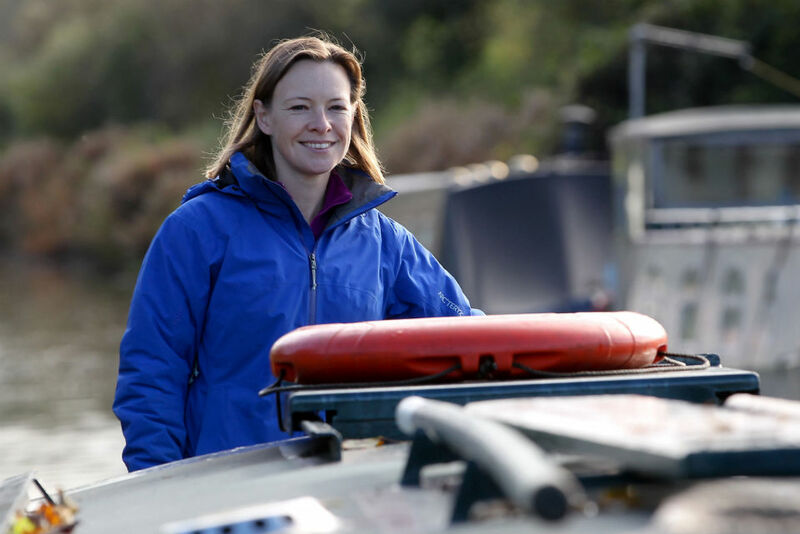 This was possible because the Trust inherited British Waterways’ assets and sources of commercial income, property, utilities and boating, and negotiated a 15 year contract with government to manage the waterways. As well as giving the new body greater funding certainty and security than ever before, its charitable status opened up opportunities to widen the waterways’ funding base – whether from voluntary donations or tax benefits. A board responsible to a minister was replaced with a board of voluntary trustees responsible to a Council of 25 stakeholders, with Wales and 11 regions represented on the Council by regional chairs. This ensured representation of the main stakeholder groups - like boaters, canoeists, anglers and the Trust’s employees - but also enshrined a strong principle of localism in the Trust. Dean Davies, Head of Customer Service at the Canal and River Trust, believes the transfer has been a “massive cultural change” for staff, but everyone supported what it was trying to achieve. Communication was key to ensuring this support, Dean said: “Of course there was some trepidation at the outset but a lot of work went into keeping people informed and seeking their views throughout the process.” Volunteers make an increasing contribution to the Trust’s work - 2,000 regular volunteers gave over 50,000 days of volunteering in the past year alone, helping with everything from marketing and PR to painting lock gates or clearing litter. The move to Trust status has also allowed much stronger links to local communities and other non-profit organisations. A particularly imaginative partnership has been with the Arts Council, developing local projects where people can access poetry, art and sculptures, including a major community programme on the Leeds & Liverpool Canal. The partnership expresses the Trust’s ambitions to inspire its visitors, to engage with communities and to enrich people’s lives – a far cry from the days of British Waterways. Finally, the Trust traditionally had a strong commercial source of income, but this was restricted quite tightly by its status as a government body. Gaining trust status has created new opportunities to develop the property endowment and interest in a wider range of assets, both enhancing overall returns, but also spreading risk. Defra also had to ensure that the assets provided for longterm financial stability while respecting the independence of the Trust. The department monitors the Trust’s delivery performance against a limited number of standards and an investment expert has been jointly appointed to provide oversight. Reserve powers exist to remove trustees or the Trust in the case of serious failing and to provide an ultimate safeguard for this public heritage. The Trust is now just over 2 years old and still faces many obstacles. Teams of engineers are working hard to secure the old and fragile infrastructure which took a bashing in the last winter storms. Like any other start-up charity, the Trust must also increase public awareness of its brand and cause. But the signs are good. The light touch scrutiny of Defra, coupled with the transfer of responsibility has created a more vigorous, dynamic, entrepreneurial approach and one where more people feel not only empowered and responsible but a real sense of ownership. The transfer of canals and waterways remains the largest transfer of state assets to civil society to date, but is also a model of how making that move can have a positive outcome for everyone involved. been voted the People's Postcode Lottery’s Charity of the Year in 2014.